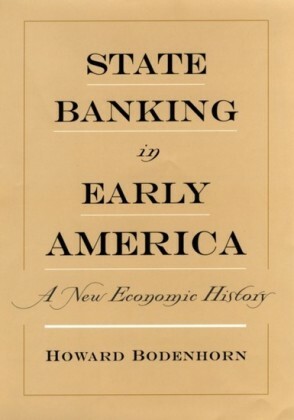 Howard Bodenhorns State Banking in Early America studies the financial experimentation that took place in the United States between 1790 and 1860. 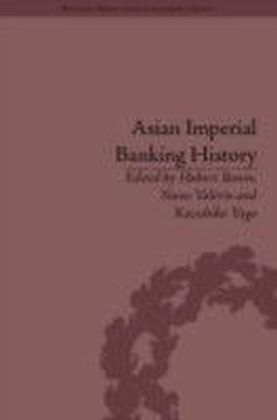 Dr. Bodenhorns book explores regional differences in banking structures, which bear indirectly in the conection between financial and economic development. 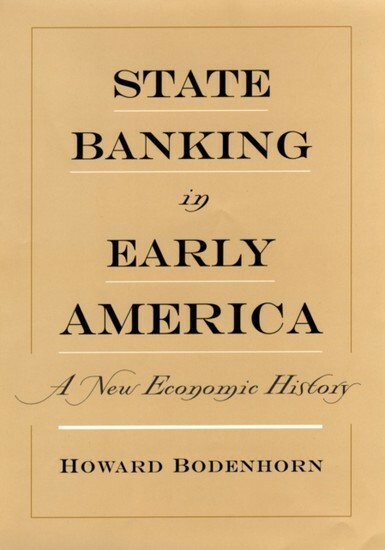 If a single theme emerges, it is that the United States benefitted from its free banking philosophy in which state governments, rather than a centralized authority, created financial structures designed to serve specific, local needs. 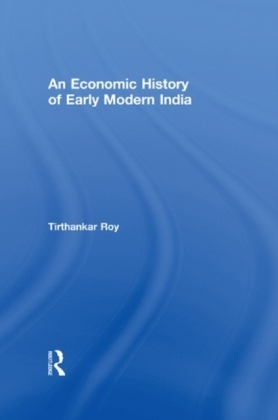 Thus decentralized federalism provided state legislatures with a great deal of flexibility in their individual approaches to economic and financial issues. 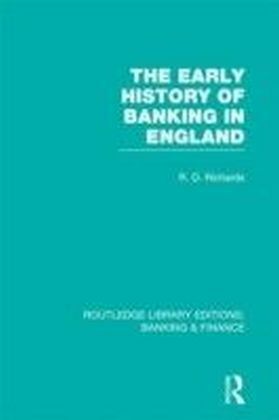 The important lessons to be learned from Dr. Bodenhorns historical account are that successful banking systems are flexible, predictable, and incentive-compatible, they meet the needs of the borrowers, depositors and shareholders, and they reduce downside risks to generally agreed upon levels. 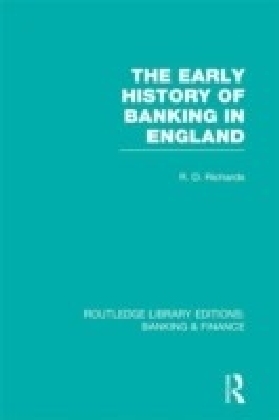 These lessons imply that we cannot, a priori, define an optimal, one-size-fits-all banking system. We need to know something about the formal and informal institutions underlying an economy and about the risk preferences of its citizenry. Historically, outsiders view Americans as experimenters and risk takers. 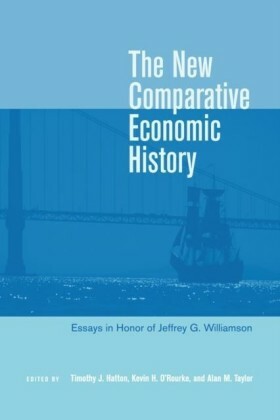 Nowhere is this experimentation and risk taking more apparent than in early American banking policies.